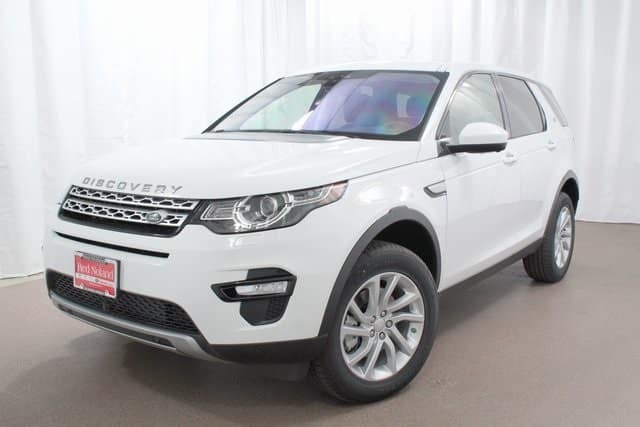 Land Rover Colorado Springs still has several new 2017 Land Rover and Range Rover vehicles for sale in our inventory. This is a super time to drive home in your capable SUV from Land Rover Colorado Springs. Our remaining 2017 inventory is available at a great discount! Stop by today to get to know the 2017 Land Rover Discovery, 2017 Land Rover Discovery Sport, 2017 Range Rover Sport, and 2017 Range Rover Evoque. Our Land Rover experts would love to tell you more about these amazing SUVs plus you can take a test drive of your favorite!